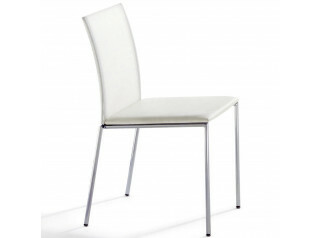 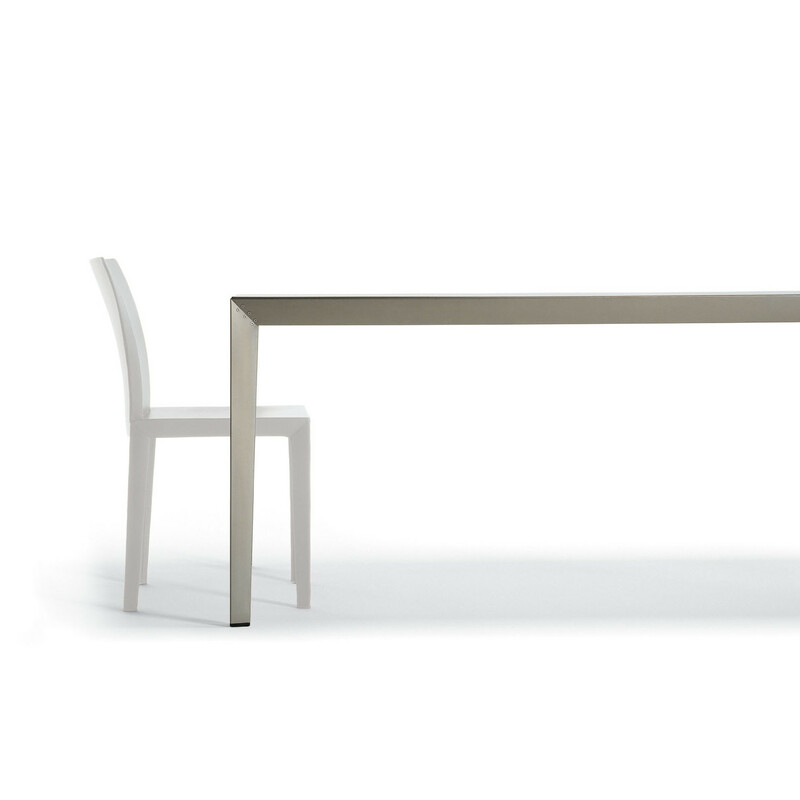 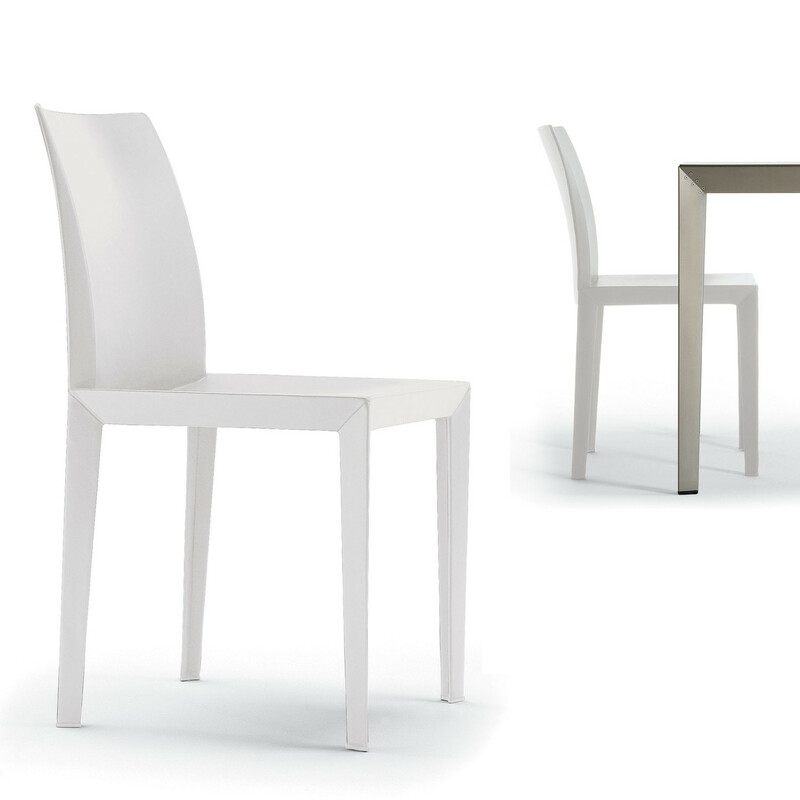 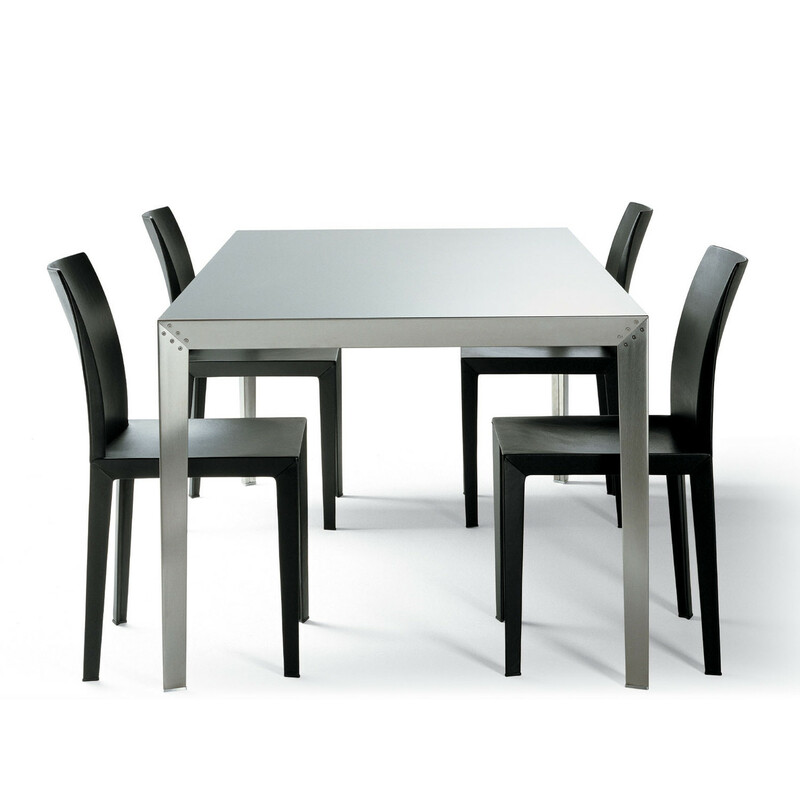 Lola Chairs by Pierluigi Cerri are light, detailed chairs with a slim, clean-cut structure. 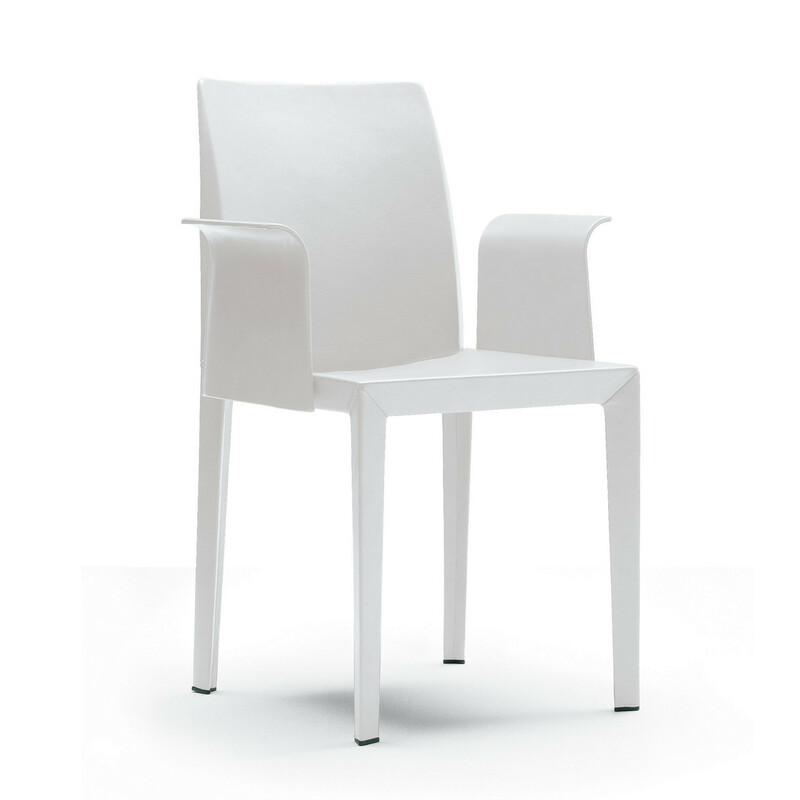 Its formal elegance comes from the combination of the noble material of leather, and a composite structure made from S-RIM (structural-reaction injection moulding) polyurethane, with metal inserts. 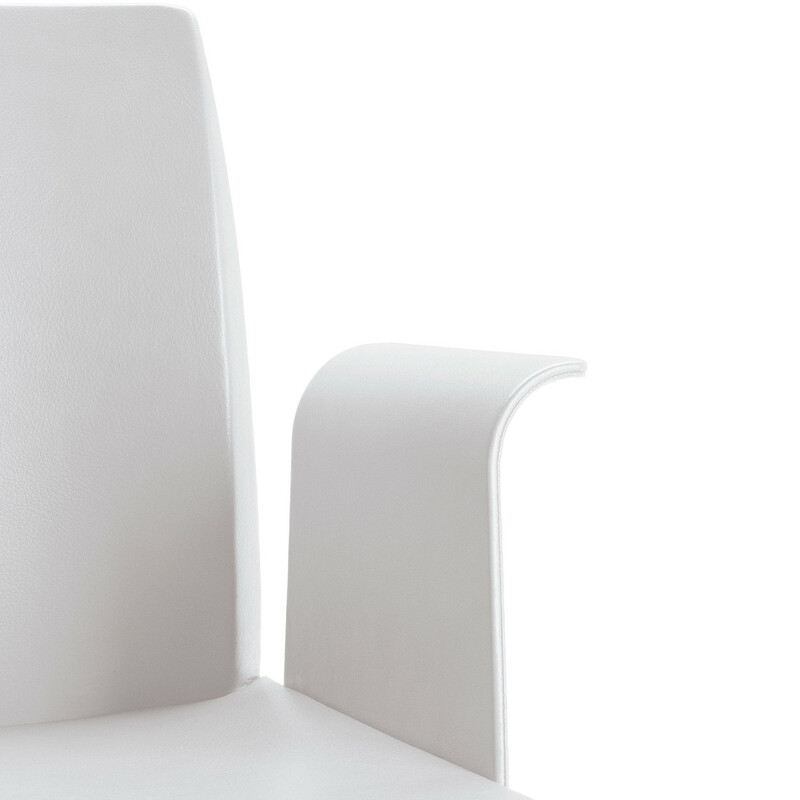 The Lola armchair version is created with the addition of two curved ‘wings’, which form the arms. 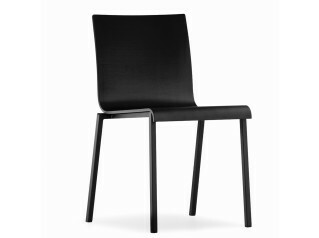 Lola Chairs are available upholstered either in Pelle Frau leather from the colour System, or Heritage Leather. 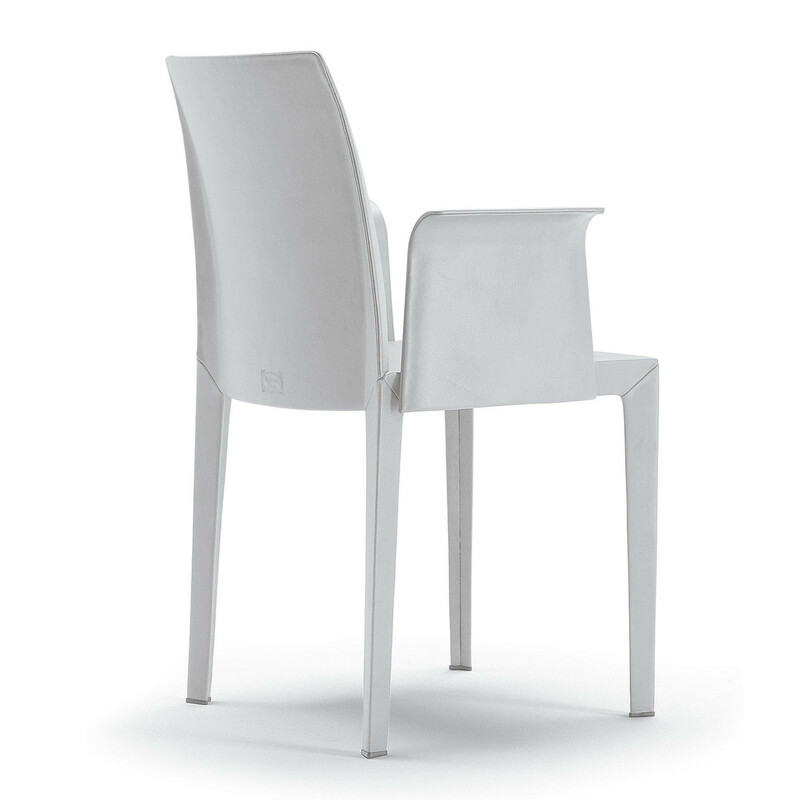 Feet are fitted with anti-marking plastic caps. 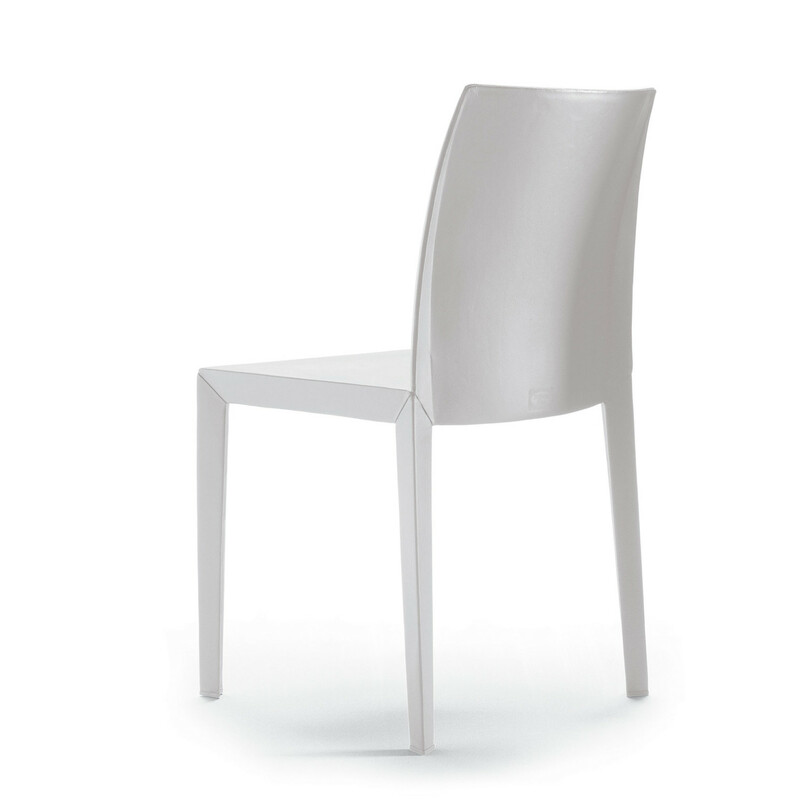 You are requesting a price for the "Lola Chairs"
To create a new project and add "Lola Chairs" to it please click the button below. 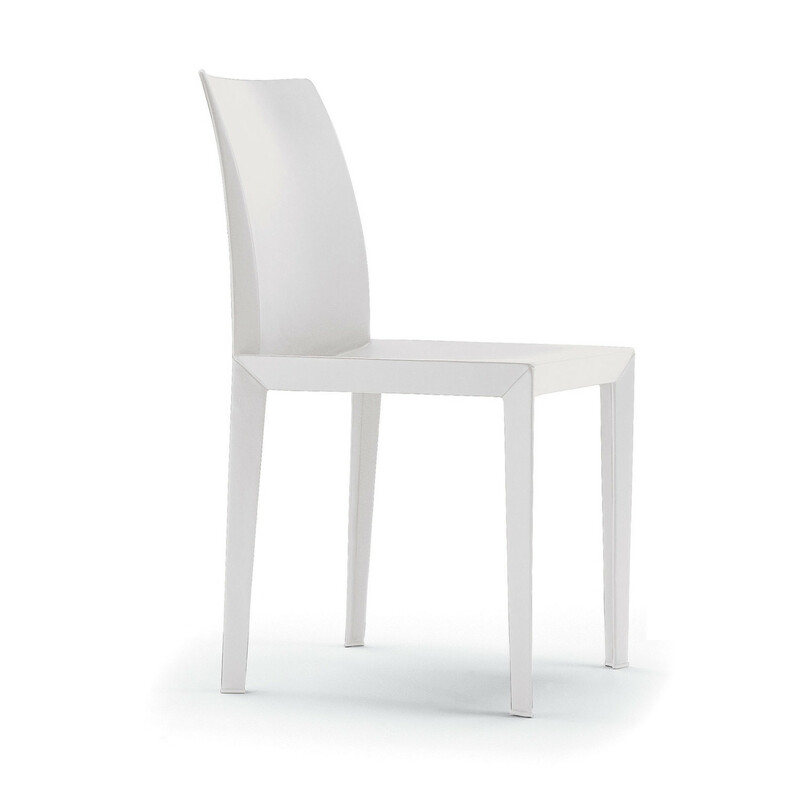 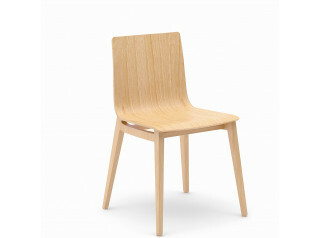 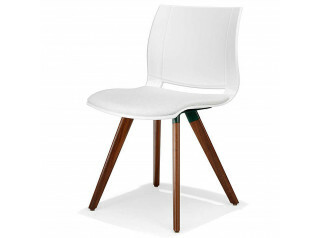 To add "Lola Chairs" to an existing project please select below.